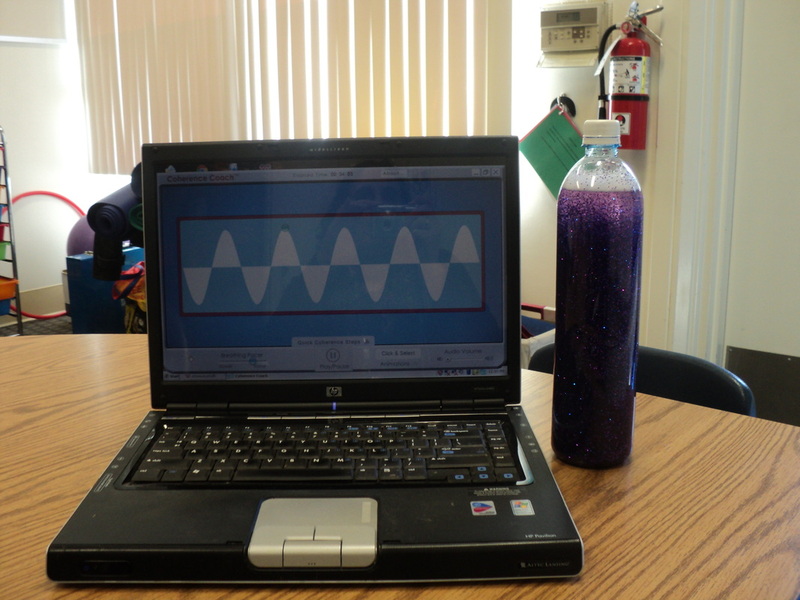 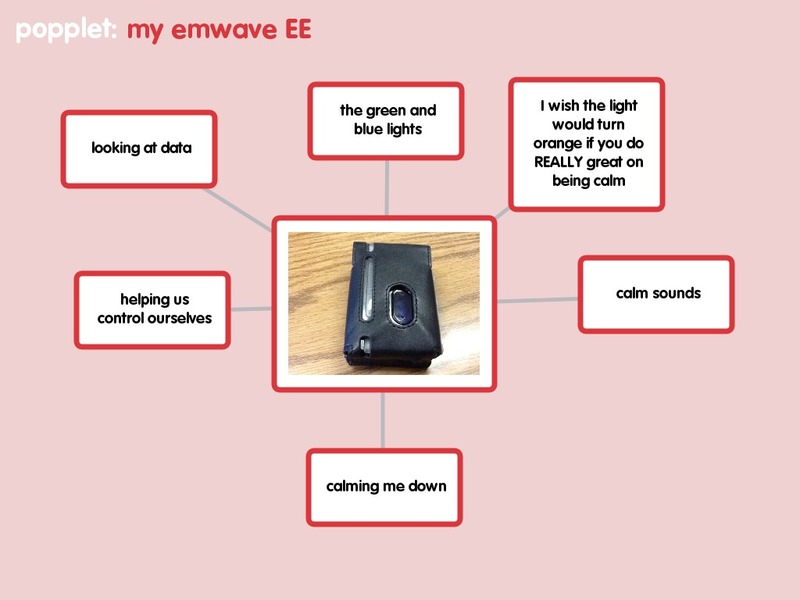 Teaming with an OT ,my class integrates EMWAVES with Body awareness & movement to teach the children how stress and anxiety feels in the body, what contributes to any anxiety , and strategies to relax and learn the difference between different states of being (excited or anxious). 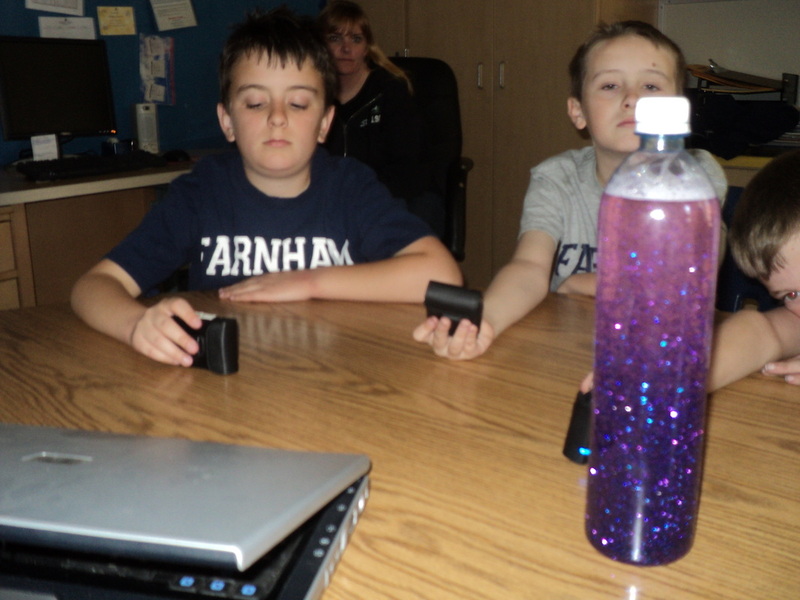 Body and breath work will be our focus. The Emwaves are powerful tools that will help reach these goals. 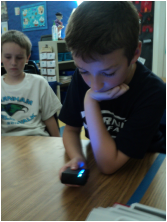 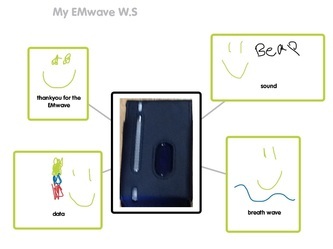 Emwaves are small hand held devices that help you learn how to recognize and relax by slowly breathing while following the device's soothing blue light. 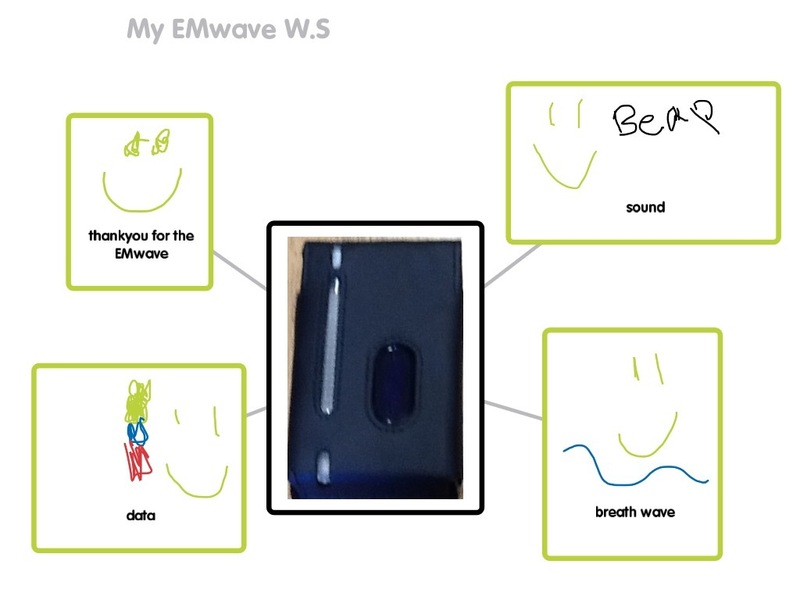 In addition, the device signals your success at becoming relaxed by displaying a red, blue or green light to reflect your level of relaxation. 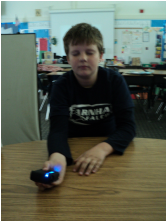 You can also use the device connected to a computer and play a few simple visual games to assist you in reaching a more relaxed state. 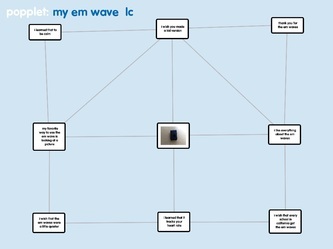 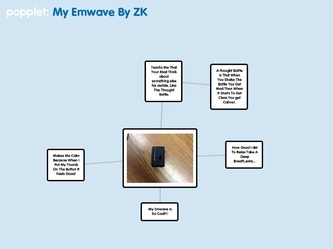 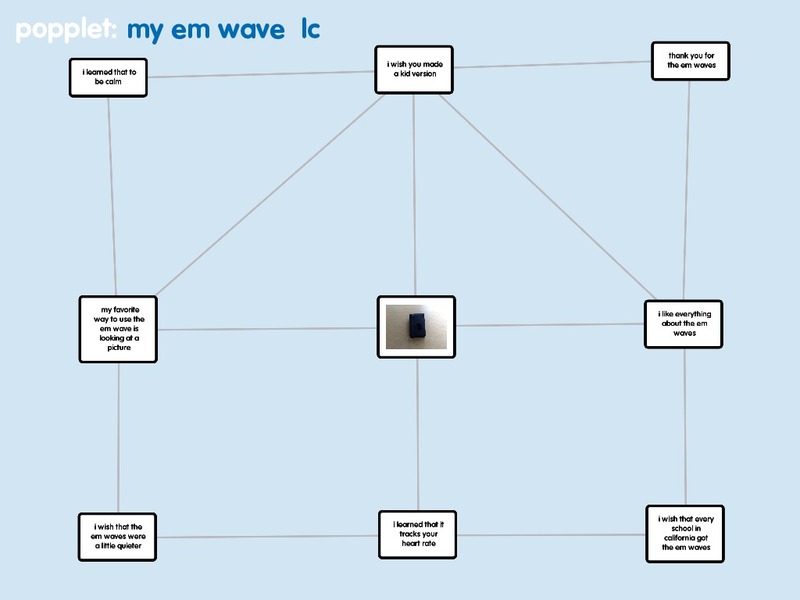 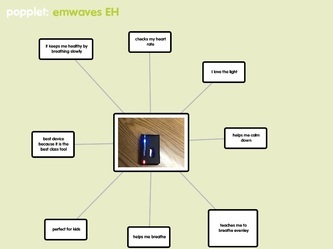 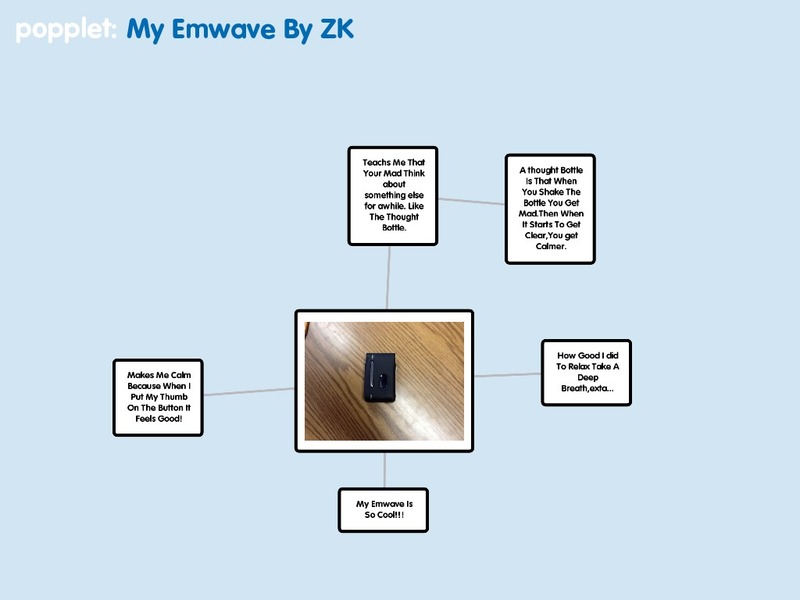 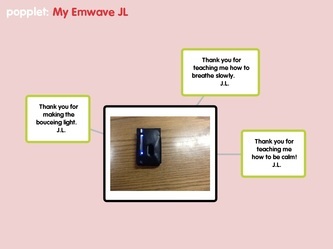 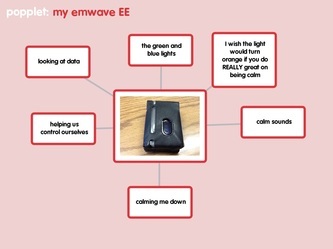 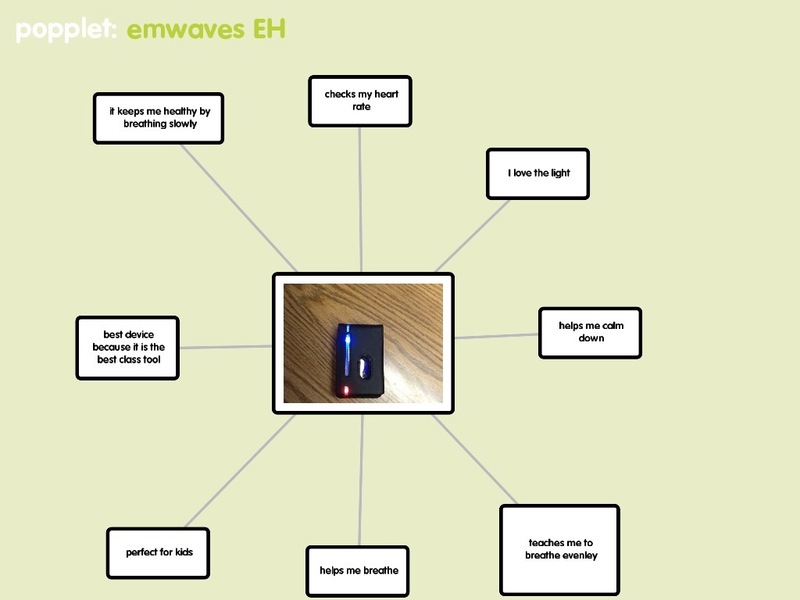 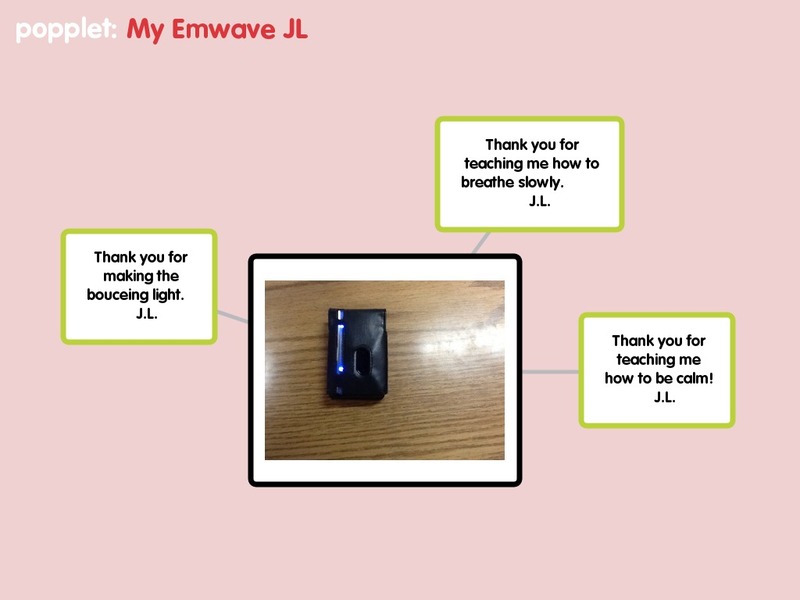 End of Year thoughts & insights by my students regarding their Emwaves. 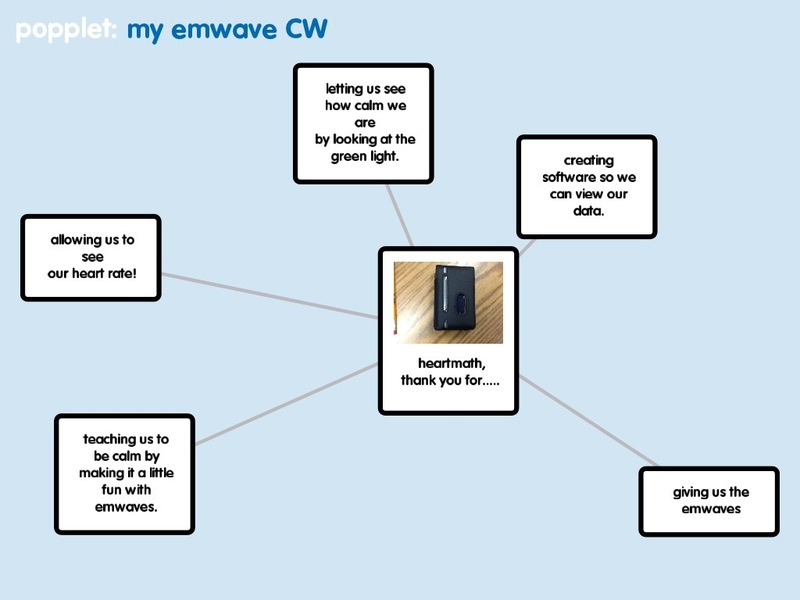 They were asked to express what they liked, hoped for and felt about the Emwaves . 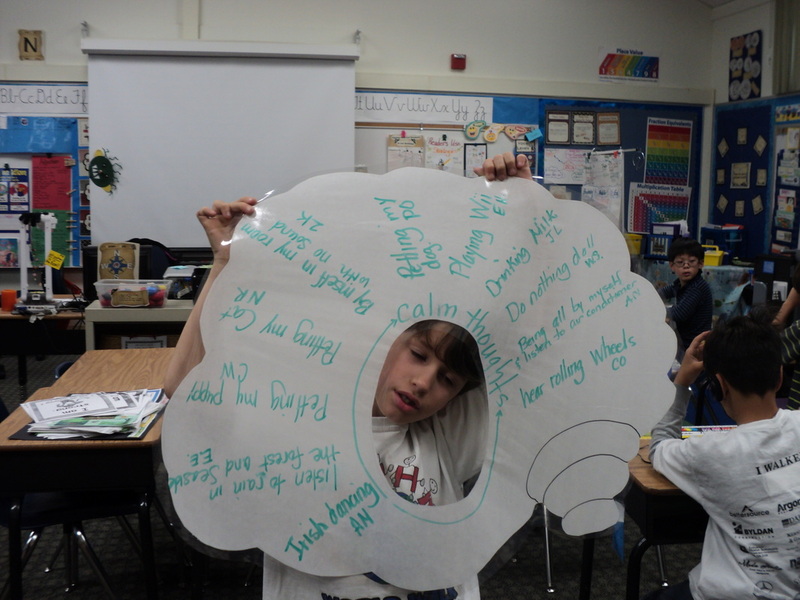 The power of our thoughts to influence our feelings, behaviors etc is important to understand and empower the children. 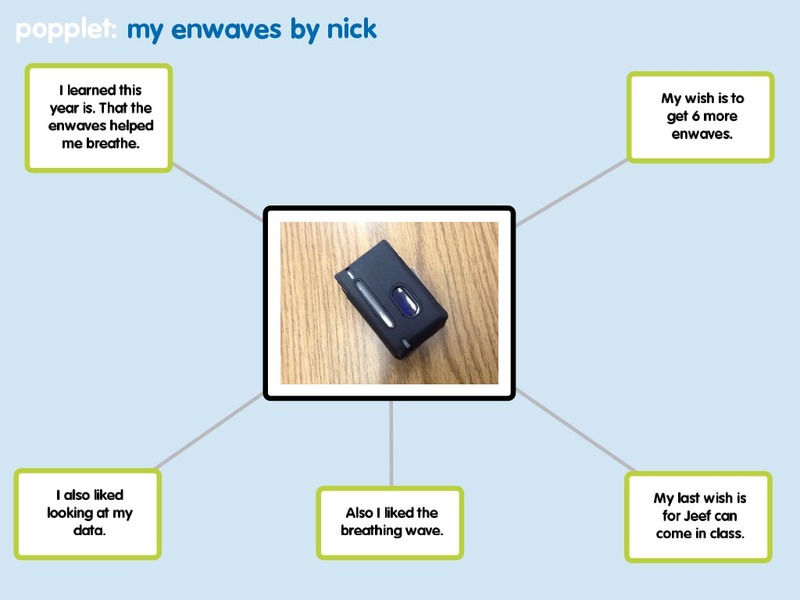 Student Data is interesting to my students and it leads to great discussions. 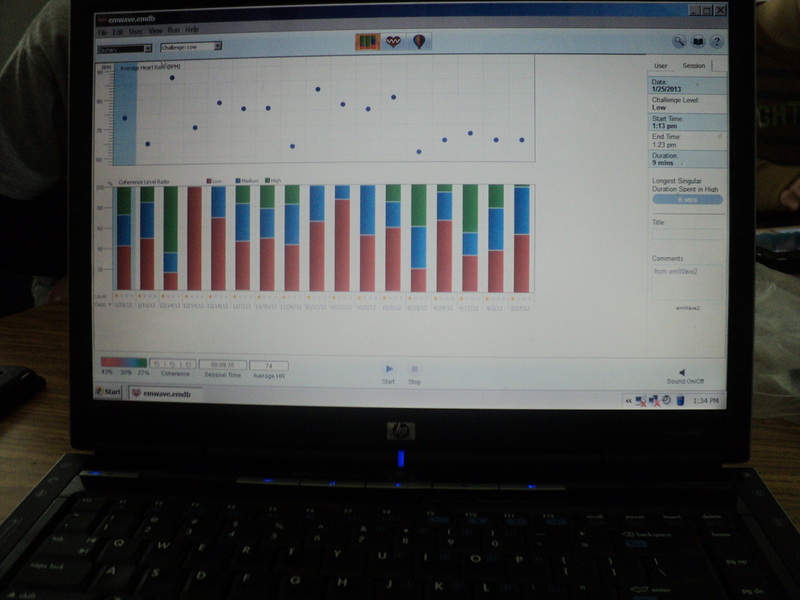 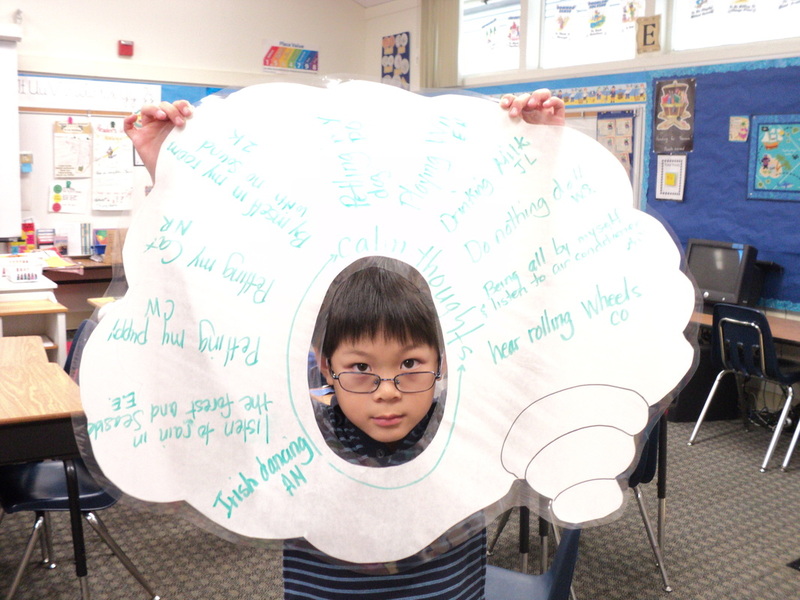 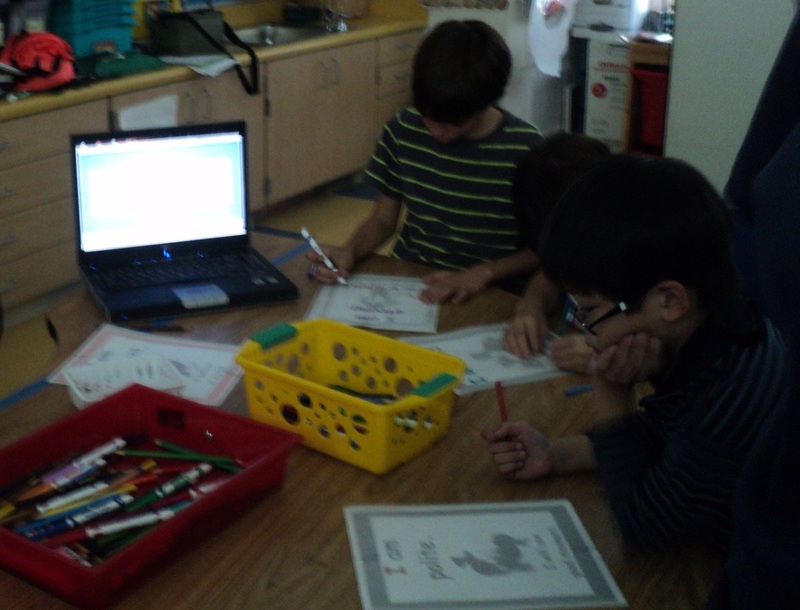 The students like that they can influence their data by their thoughts and feelings. 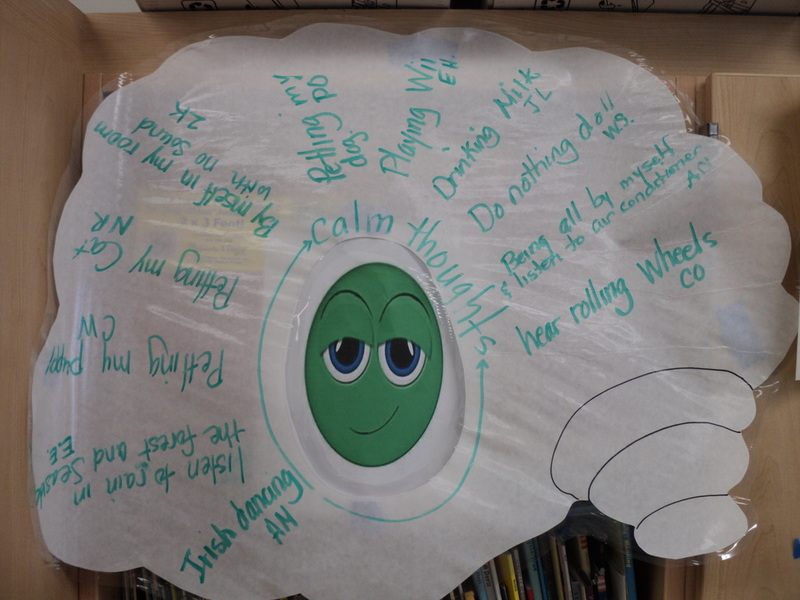 Calm thoughts help manage our anxious thoughts & feelings! 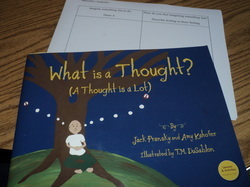 A way for children to see & understand their strengths and goodness in their's and others hearts. 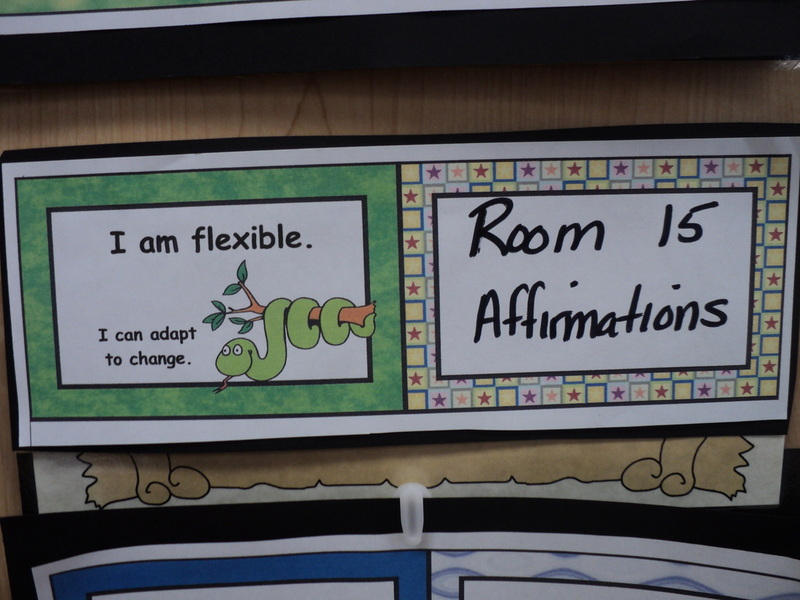 These are placed in their individual folders which will focus on their strengths. 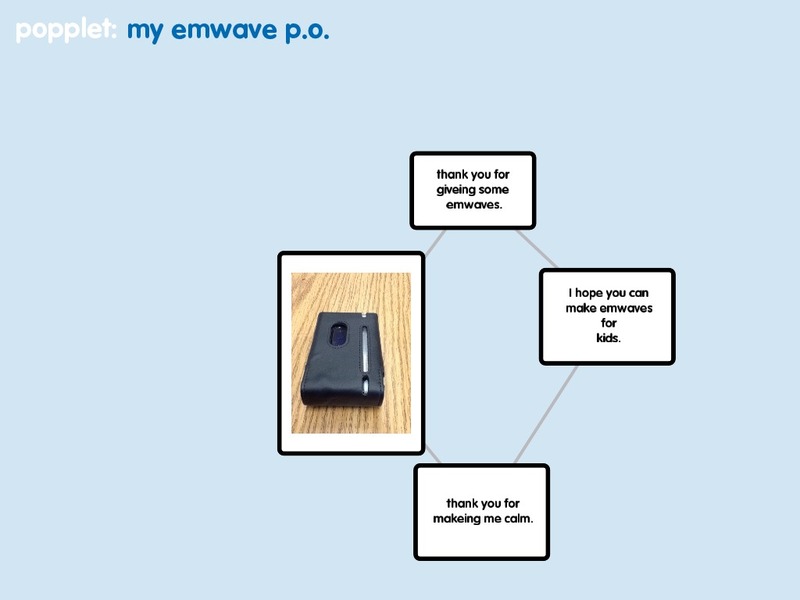 Emwave Coherance coach running on computer- We practiced with this before picking up an Emwave. 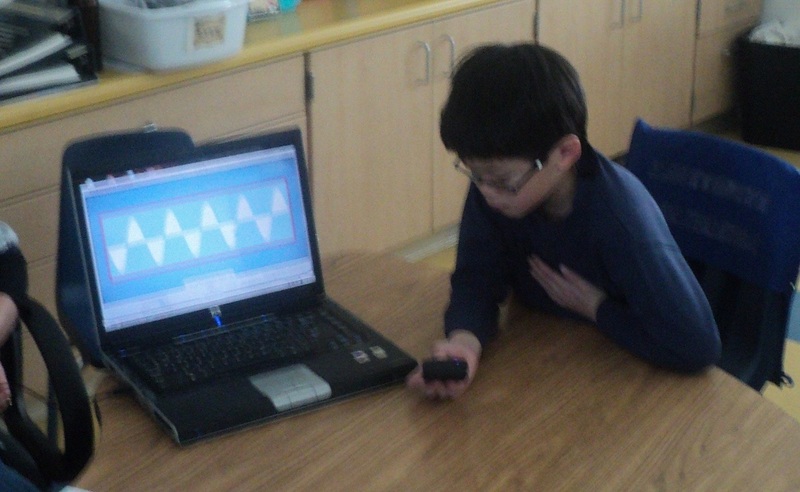 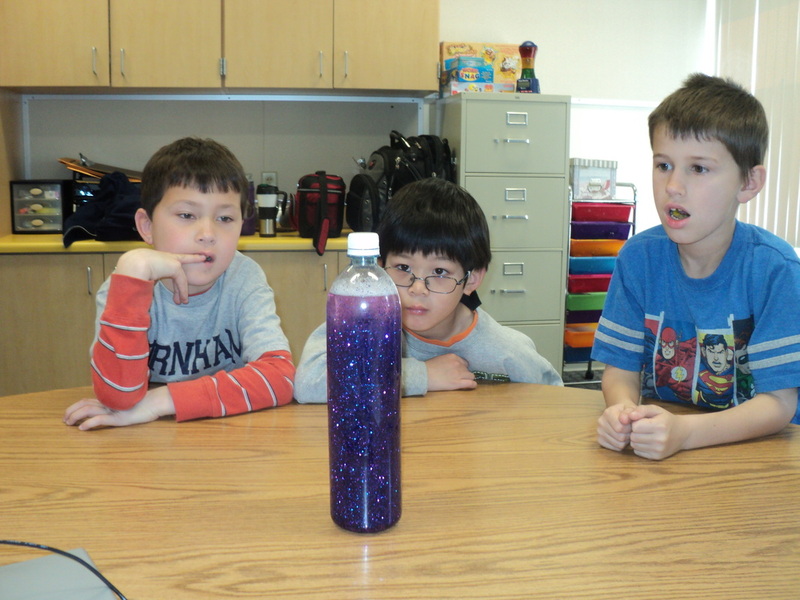 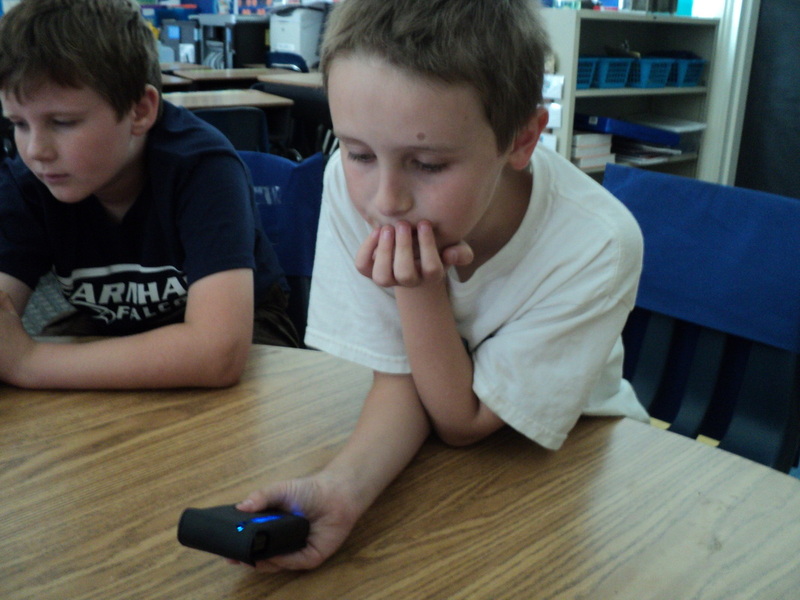 Students learn that breathing slowly and staying relaxed gets the light to Green! 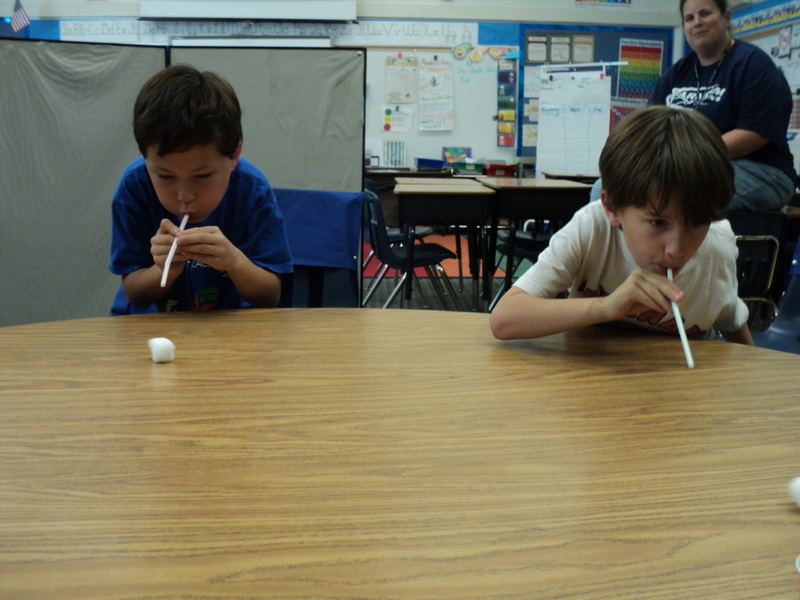 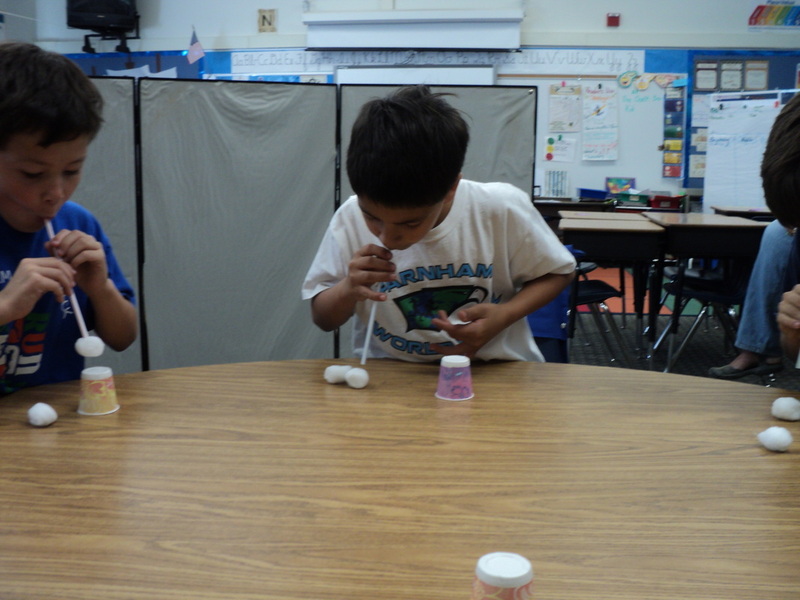 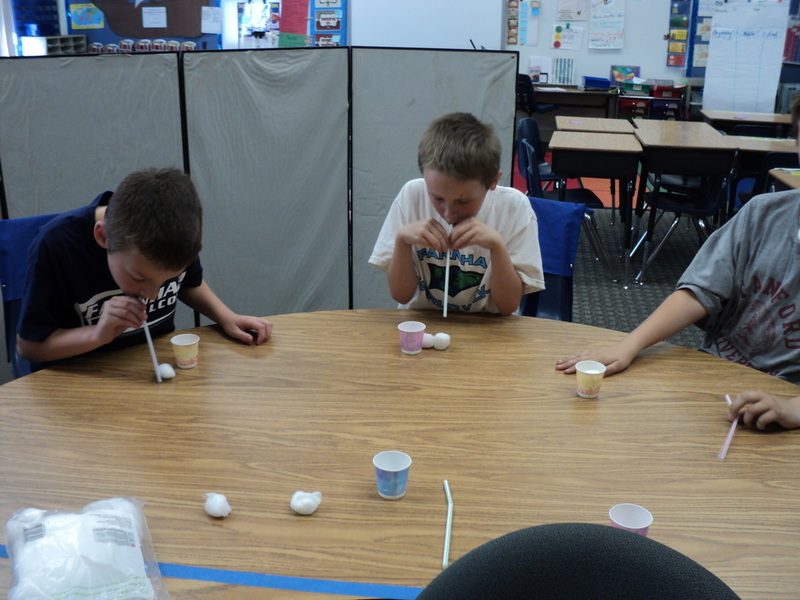 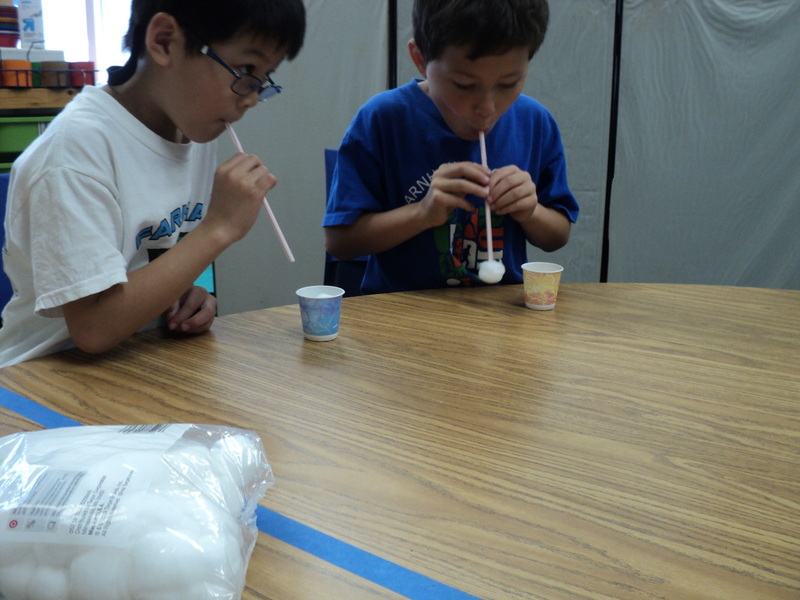 EXHALE: Blowing the cotton ball slowly to touch a line but not pass it.